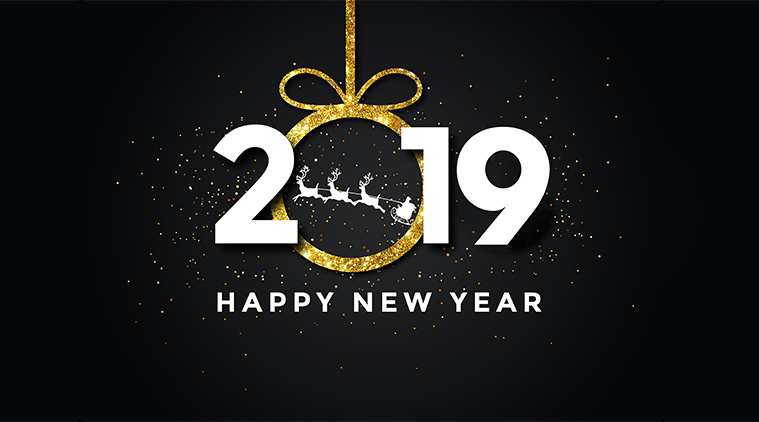 We would like to wish all our students at Shims Way Jujitsu Old and New a Happy and Prosperous New Year. Do you have any New Years Resolutions? We will be taking a break now until the week commencing Monday 7th January 2019 so our Next Training Session will be Tuesday 8th January for Adults and Thursday 10th January for Juniors. 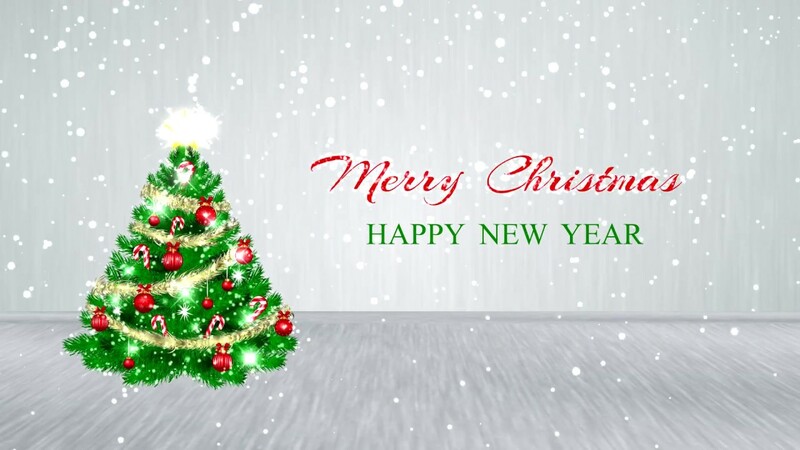 We would like to wish our Students and their families and Merry Christmas & Happy New Year. Welcome to Shim’s Way Jujitsu Club. We are a Jujitsu club based in Dover, South East Kent. We practice a mix of Traditional Japanese Jujitsu and Small Circle Jujitsu techniques. Established since 1999, we have a large number of adult and junior students who train weekly at our family friendly club. All new comers are welcome, whether you are new to martial arts or have studied and graded in other styles. Many of our members have grades and experience in other styles of martial arts which include various forms of Karate, Judo and Aikido. We encourage our students to share their knowledge as we feel that everyone has something to offer and having such a vast knowledge base gives us the edge. Your first lesson is free so why not come along and try Jujitsu with us. 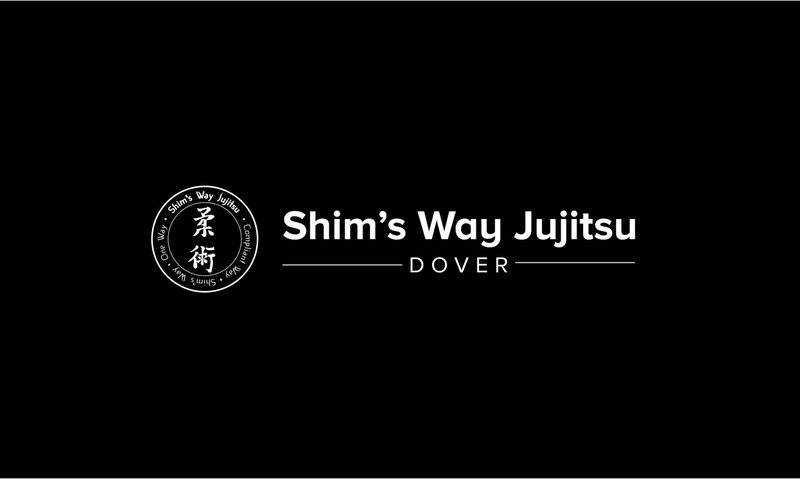 The name Shim’s Way was taken by Sensei Steve Pinfold from his instructor Mark Shimwell (6th Dan) when Sensei Shimwell moved away from the area in July 1999. Sensei Shimwell taught Traditional Japanese Jujitsu as well as Small Circle Jujitsu. The syllabus now taught at Shim’s Way Jujitsu Club are those techniques and concepts passed down by Sensei Shimwell that have now been modified to increase the proficiency and effectiveness of the style. Jujitsu is a pure self defense art, therefore students are taught to restrain, immobilise, and control their attacker in many different ways, rather than to harm an attacker. In other words, how to control the situation rather than become the victim. Jujitsu teaches close quarter defense techniques such as joint locks, chokes, throws, holds and grappling. However it also includes strikes (in particular striking to Atemi points of the body), kicks and blocks. Jujitsu will give you efficient movement and numerous techniques to enable you to counter attackers. If you would like to come and try jujitsu, the first lesson is free. We don’t charge an additional membership or licence fee, and your insurance is covered by your first paid lesson. This is the club’s current set-up, but we reserve the right to change this. Just wear track suit bottoms and a t-shirt and come and give it a go. Our junior classes start from the age of 8 and aim to teach our students martial arts in a fun, stimulating and caring environment. Juniors are encouraged to achieve, working towards achievement badges as well as for their belts. We encourage parents to sit and watch the session, and occaisionally join in. If your child would like to try jujitsu, please do not hesitate to contact Sensei Steve Pinfold. The first lesson is free. You can read our Junior Mission Statement for further information. Our adult classes are held twice a week on Tuesday and Thursday evenings, combining a range of fitness, syllabus, competition and weapons training, varying session to session. You do not need any previous experience or knowledge of martial arts, as we try to cater for all abilities and fitness levels. For more information, please do not hesitate to contact Sensei Steve Pinfold. The first lesson is free. You can read our Adult Mission Statement for further information. If you would like individual, 1 on 1 training, or private group tuition, please send us a message using our Contact Page or through our Facebook Page. We would like to wish all our students at Shims Way Jujitsu Old and New a Happy and Prosperous New Year.